Instagram is a very popular photo sharing website used by more than 80 million people worldwide. If you want to delete your Instagram account, you will not be going to find an option to delete Instagram on Android or iPhone app. You will have to use the internet browser on PC, Android or iPhone. Note that you will lose all your photos permanently after Instagram deleted your account. 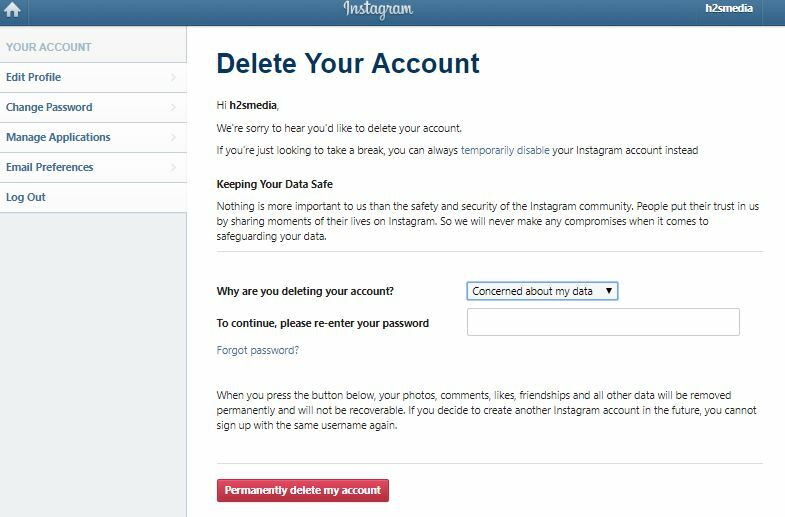 Below we have mentioned steps you need to go through to delete your Instagram account. First of all, you will have to the Instagram official website to delete your account. 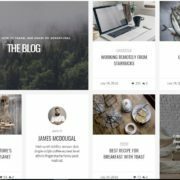 Click on this link https://instagram.com/ and open it on PC or mobile browser. 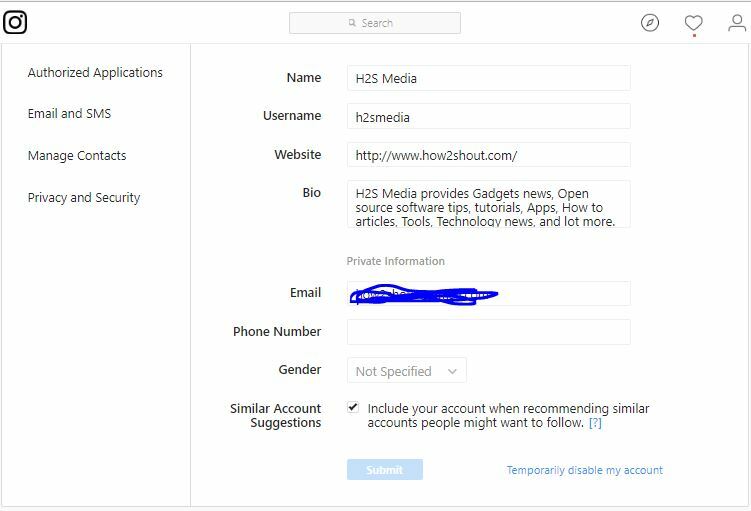 Then log on using your username or email id. 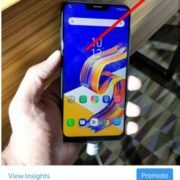 Now click on the profile icon given on the top right side of the screen. Tap or Click on the Edit profile button. Scroll down and you will see a link to Temporarily disable my account. Click that. This option will temporarily disable your Instagram but not be going to delete your Instagram photos, videos, comments, and all other data. And if you want to revoke or plan to use the same account again in the future then you simple disable Temporarily blockage of your Instagram account. 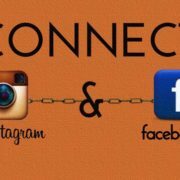 Note: When you Temporarily disable the Instagram nobody can access your photos and other data. 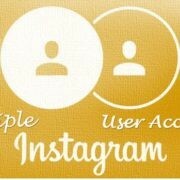 A permanent deactivation page of Instragam will open. Click on the drop-down box given in the front of “Why are you deleting your account?” and choose the reason for your Instagram account removal. After that just enter your Instagram password. Now hit the red colour button with text “Permanently delete my account“. I hope after reading this tutorial you successfully able to deactivate temporarily/ permanently delete your Instagram account. If you have any confusion let us know the comment box is all yours!! Delete WhatsApp Status on iPhone?